LM6 has a high resistance to corrosion and excellent castability. It finds uses in numerous places due to these properties such as marine, manifolds, motor casings, cast doors, pumping applications. It is also especially suitable where castings need to be welded together. The ductility of LM6 castings means they can be easily rectified and modified into shape. 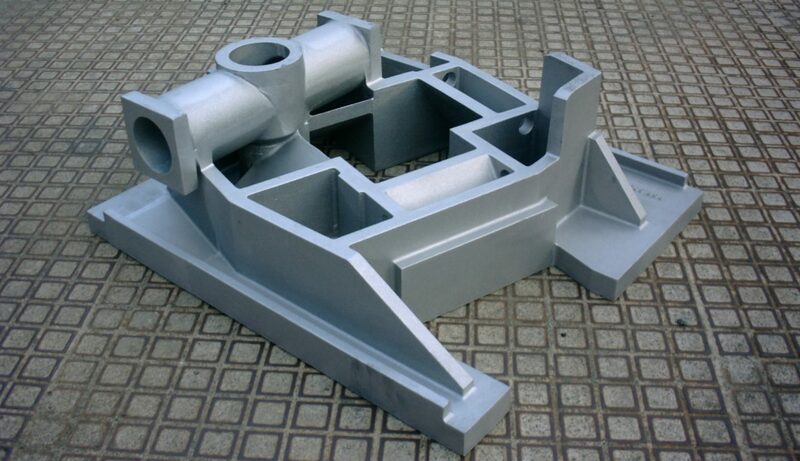 It is equally adaptable for both sand and permanent mould casting and for die castings. LM6 aluminium castings have excellent resistance to corrosion in marine environments, possess excellent ductility, but is of medium strength and is not heat treated. Its strength falls off rapidly at high temperatures. Its elastic limit is low and it is fairly difficult to machine.